Professional landscaping can do more than create a nice image. Clever landscaping design can actually lower energy bills, improve the longevity of the lawn, and shorten the amount of time a house is on the market. 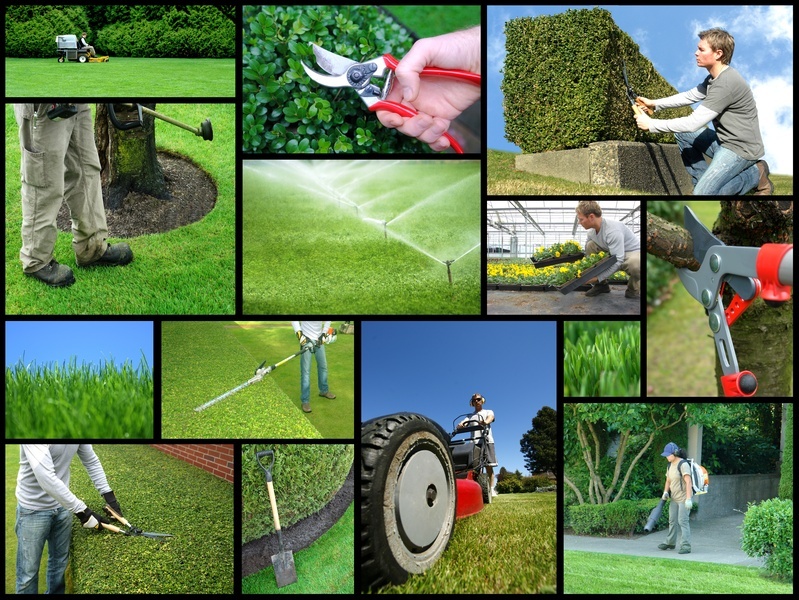 In fact, using good landscapers has been observed to speed up the average home’s sale by nearly six weeks. Here are a few landscaping tips that work. Can Beautiful Landscaping Be Functional?